This topic contains 0 replies, has 1 voice, and was last updated by Yboog 2 years, 1 month ago. 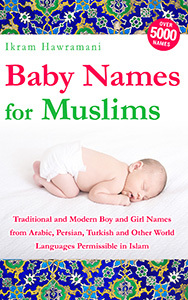 What is the meaning of the boy name Iliyan and is it a Muslim name? I have not been able to find a good answer as yet.